Mosquitoes can be a nuisance in the home as well as a means of transmitting disease. Fortunately, there are many commercial and homemade mosquito repellents that can keep these biting insects away from pets and family. These repellents come in a wide variety: lamps that burn special oils, incense and coils that produce repelling smoke, and sprays for the body and the home. The most common chemical mosquito repellent used around the world is deet, discovered in 1953. The chemical has been rigorously tested and found both effective and safe for human use. While there have been some cases reported of toxic effects, they were linked to inappropriate dosage and use of the repellent. Pyrethrum is a plant-based mosquito-repelling compound extracted from chrysanthemum flowers. 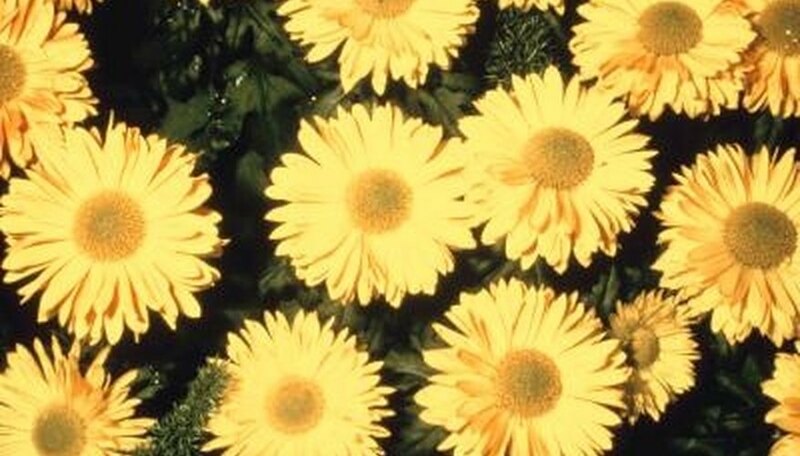 These flowers are used in mosquito-repelling incense and coils sold around the world, and chrysanthemum flower oil is often added to repellents meant to be sprayed or rubbed onto the skin. Synthetic versions of pyrethrum are also added to commercial mosquito repellents. Citronella is another herb that is used to repel mosquitoes. Citronella oil is the active ingredient in many moisturizing repellents for the body, but it is also a major ingredient in incense, lamp oils and coils used around the home. Citronella oil has a sharp odor like citrus or pine. Citronella candles can be an attractive and fragrant option for repelling mosquitoes inside and outside the home. Other herbs such as thyme, basil, verbena and lemongrass have been used to repel mosquitoes, especially the essential oils. Most herbs that have a sharp or lemony smell will be an effective natural mosquito repellent. For a home mosquito repellent that also gives off a fresh, citrus smell, combine essential oils in an oil warmer. Place several oil warmers with the essential oil blend around the home. To repel mosquitoes, make a potpourri using aromatic herbs and woods. Combine cedar chips, dried rosemary, peppermint, thyme and dried chrysanthemum flowers in a large container. To punch up the repelling power of the potpourri, sprinkle it with essential oils and shake. Then place potpourri in containers near vents and anywhere you would like to repel mosquitoes. Another way to control mosquitoes in and around your home is to physically prevent the insects from reproducing or entering the home. 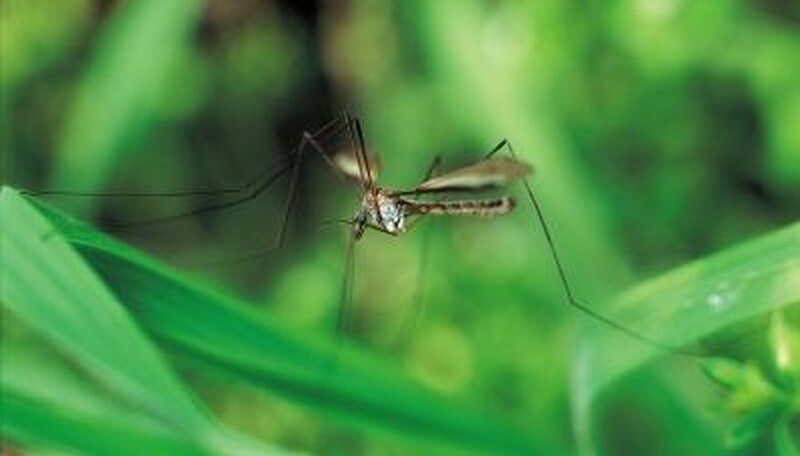 Since mosquitoes breed in standing water, empty all sources of standing water around the home such as bird baths, gutters or air conditioning drip pans. Also make sure all window and door screens are tight-fitting to prevent mosquitoes from getting inside.